The clip is about half way down this article involves speeding up whalesong and comparing it to nightingale songs and discovering they are quite similar. Fascinating stuff. There are eleven populations of humpbacks around the world, each covering their own ocean-sized territory. These populations each boast not only their own dialect of song, but also their own anthem of sortseach whale singing the same sequence of the same sounds. But week-to-week, month-to-month, and year-to-year this song evolves, as the whales collectively create new phrases and patterns, totally in sync....while the whales in each population have distinctly different dialects of song, all the whales within a population change their song together synchronously. A populations territory can span thousands of miles. This emergent synchronization means that a whale in Mexico and a whale in Hawaii may each sing a different song this week than they did last week, while still singing roughly the same song as the other whale this week. No other animal develops its music so rapidly and regularly, let alone doing it in sync. There's more video further down the article on techniques for creating sheet music from whalesong. Oh, and apparently whalesong has "rhymes". This is not that recent, and maybe I mentioned it before (though a search suggests not) but I thought of it again today for some reason: a song video that I admire. 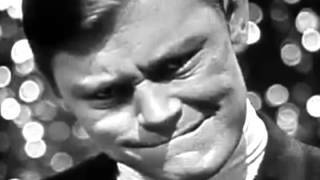 It's low budget and simple, but also clever and quite impressive to pull it off in one continuous take. Good song too. (Have seen the banjo player live with Kishi Bashi a couple of times - he's great). Waiting on the Day by Tall Tall Trees. Attend the tale of Sweeney Todd. Seriously fun. This: "On a fascinating and readily available video clip from a 1972 TV show, David Rosenboom, sitting cross- legged before an electronic keyboard, demonstrates the use of biofeedback to make music, with neural input from Yoko Ono and John Lennon, while Chuck Berry looks on." 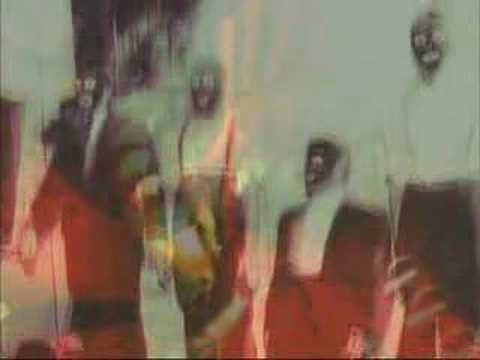 - Fantastic video . . . Thanks Ac2 ! 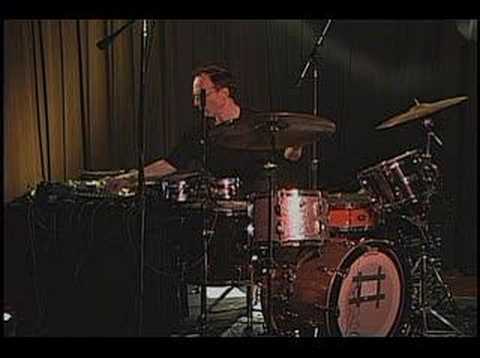 A very nice full concert from Frisell's sextet, Montreal, 2002, nicely shot. Thanks for that Frisell vid. Hadn't seen that one yet. D'Angelo doing a 14 minute "Untitled (How Does it Feel)" at the Apollo last night. 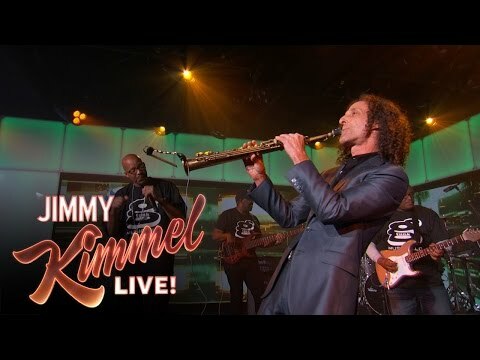 Warren G and Kenny G do "Regulate" on Kimmel. Well, that's worth watching - Nina Simone doing her version of "Revolution" at the 1969 Harlem Cultural Festival. 40+ unedited minutes of Sly & the Family Stone at the same event! 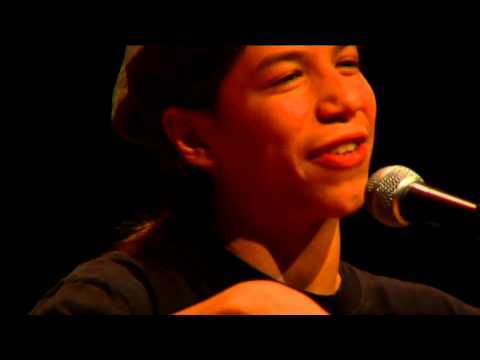 Not music, but slam poetry...Check this kid out. Go Pro Camera falling 10,000 feet! Wow. It just keeps going and going and going. 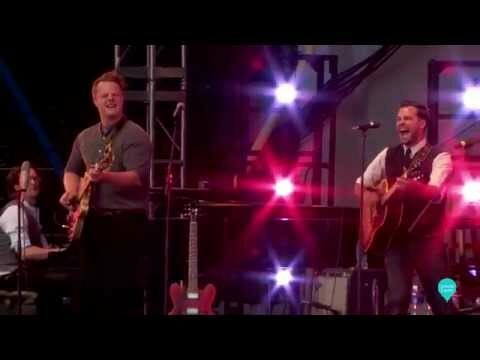 Jim Lauderdale/Buddy Miller and The Lone Bellow, opening up for Roseanne Cash last summer at Lincoln Center - ! 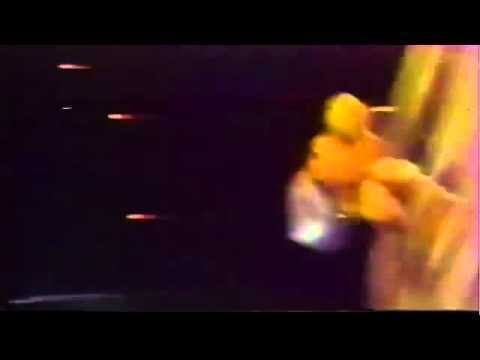 Scarlatti played on a Chapman stick. 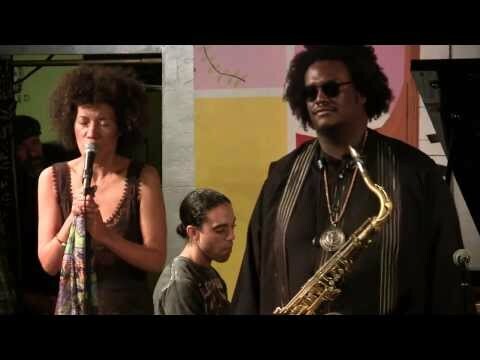 Kamasi, who else? Now that I see him on video, he has some Cannonball Adderley in him. I still have no idea what I think about PC Music, but I do find them fascinating. I also have to admit to laughing pretty hard at the DMX/Tiffany section of that. 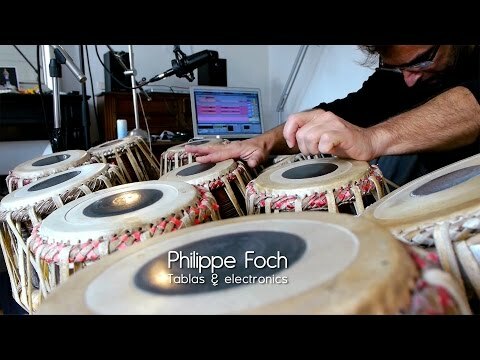 Achwgha Ney Wodeï - "Petit Paul"